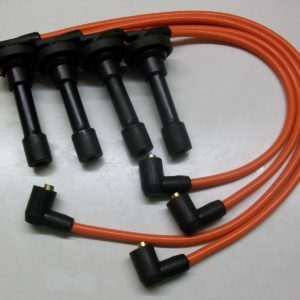 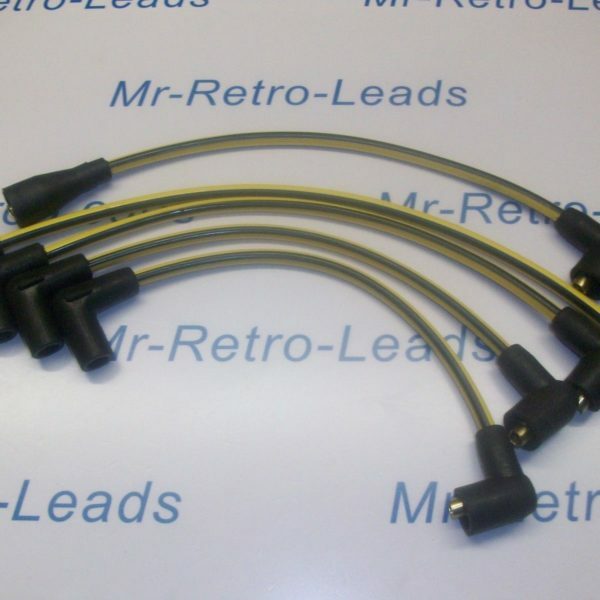 This is a brand new hand made ignition lead set of 7MM BUMBLEBEE leads. 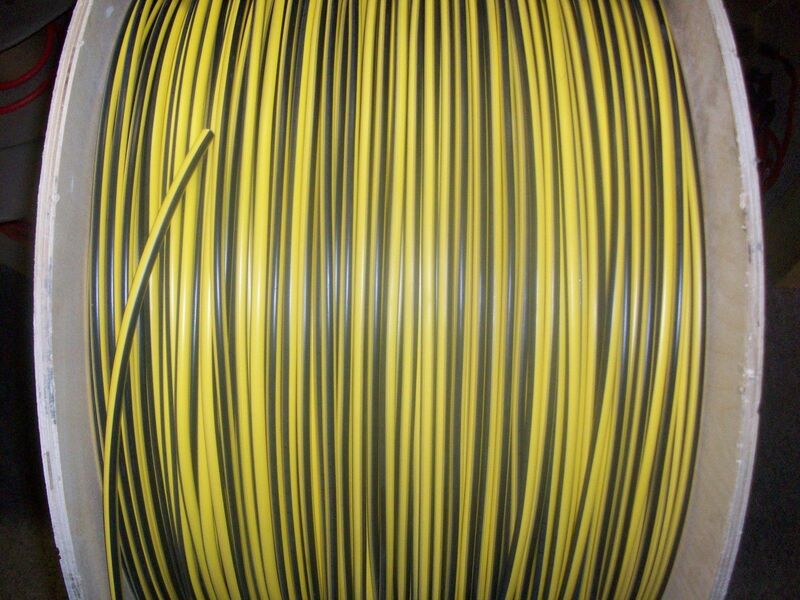 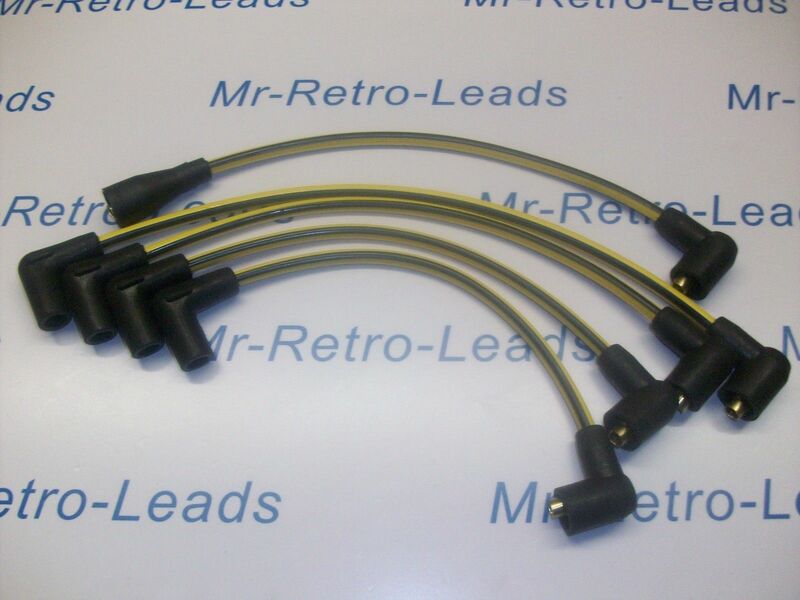 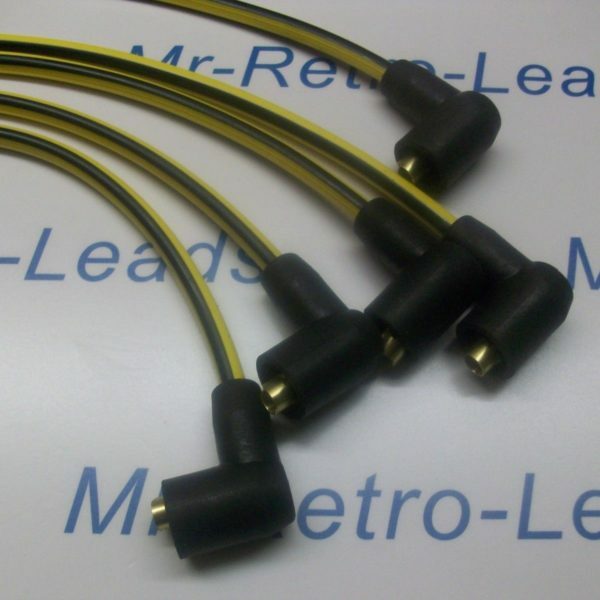 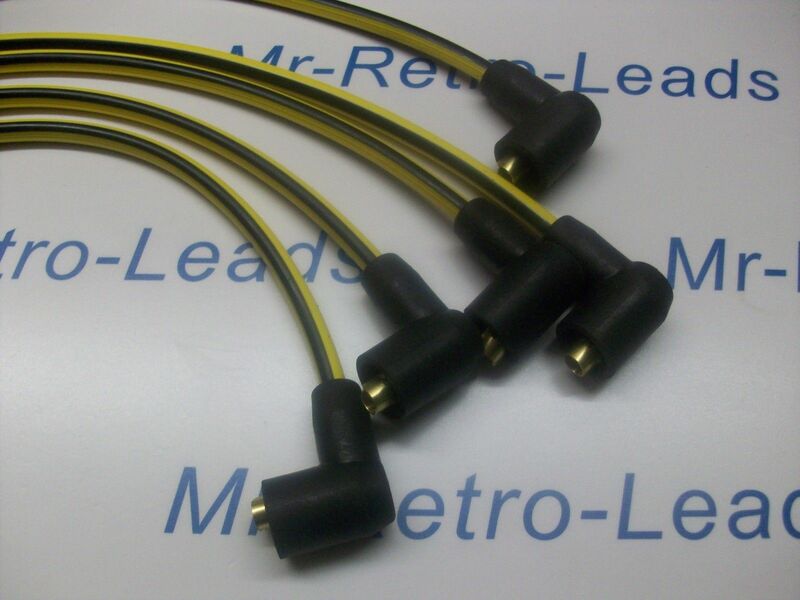 The leads are made to order hand crafted so you will get 100% quality the photo is how they will look the lead itself you are getting the reliability performance. 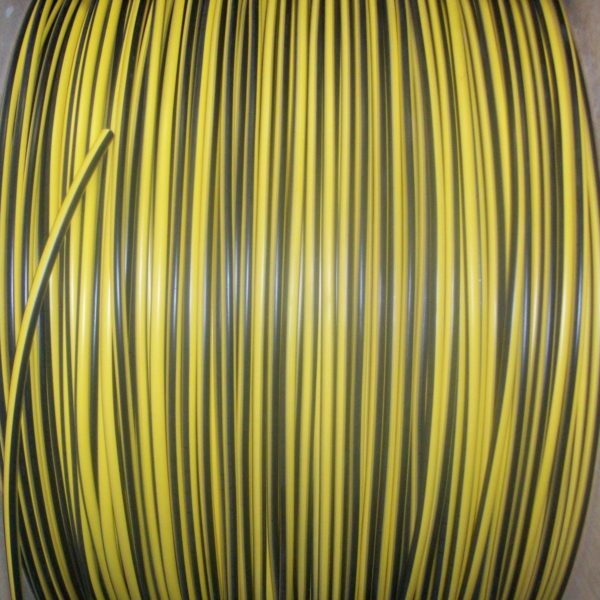 As in photo two you can see this is the quality lead the black stripe is not printed on the lead as most it is within the lead as it should be with bumblebee lead only the best.